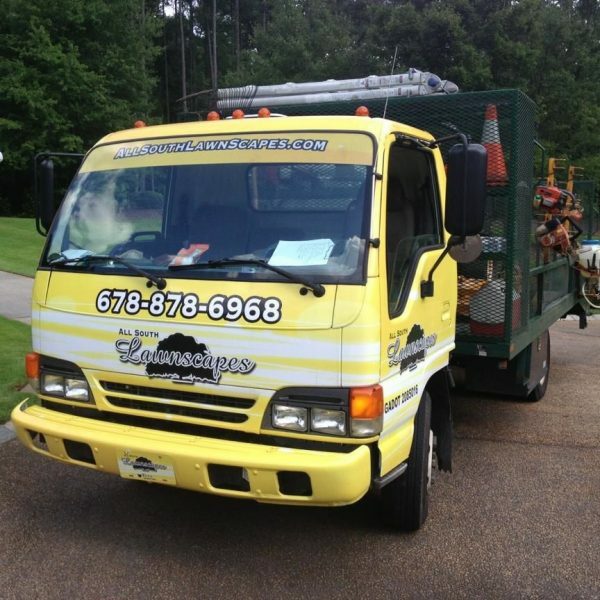 All South Lawnscapes offers year round services with weekly or bi-weekly maintenance packages. We carry limited liability insurance to make sure your property is insured while we are there and workman’s compensation on all employees to make sure they are covered while on your property. 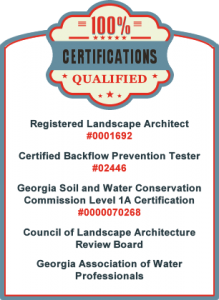 Licensed in the State of GA.
Weed-eat around trees, fences, etc. 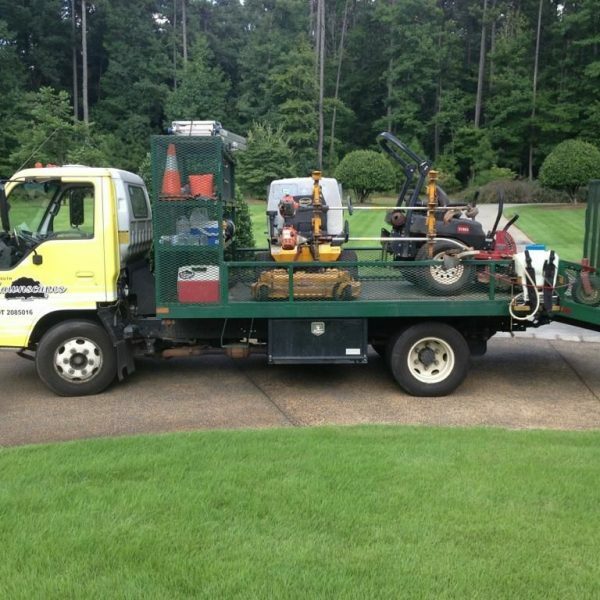 More of our maintenance services include; mowing, edging, blowing, pesticide and fertilizer treatments, shrub and tree pruning, irrigation management, maintaining water features, maintaining hardscapes, and landscape lighting.